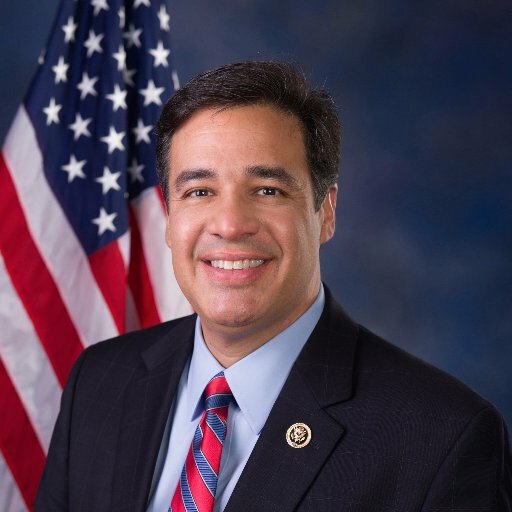 BOISE, Idaho (AP) — Republican U.S. Rep. Raul Labrador has formally launched his campaign to be Idaho’s next governor 2018, promising to bring his conservative leadership to the Gem State. Labrador kicked off his three-day campaign tour Tuesday while speaking to a crowd of 100 people in Boise. Labrador will be in Idaho Falls for part of that tour Thursday, June 1 at Melaleuca from 12 PM – 1 PM. The fourth-term congressman had already filed paperwork to run as a Republican gubernatorial candidate earlier this month, ending prolonged speculation the conservative politician was eyeing the top Idaho seat. Labrador is a founding member of the conservative House Freedom Caucus. He was elected to Congress in 2010 with overwhelming support from voters in a district that covers the northern half of the state and snakes down to the western part of the Treasure Valley, including parts of Boise.